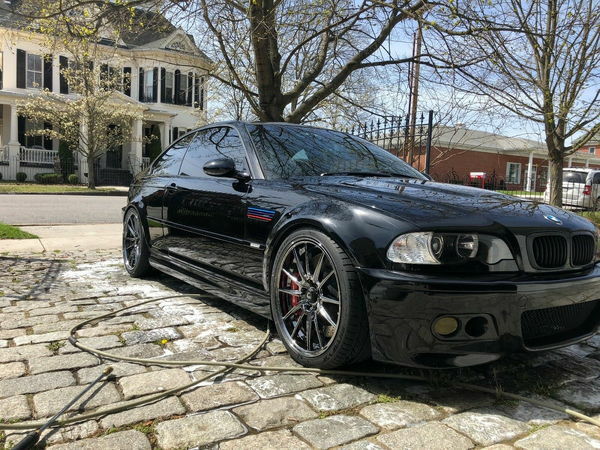 2001 Bmw M3 for sale. Im selling because I no longer have the time to drive it unfortunately so there's no sense in letting it sit and collect dust in my garage. The paint isn't the best but its far from trash as you can tell from the pictures. I tried to show all the paint defects but some are hard to see in photos so don't hesitate to ask for more photos. Interior and exterior show normal wear and tear for its age. Car still runs and drives awesome. Everything in the car works correctly to my knowledge except for the ABS and DSC. I suspect its because of the aftermarket Brembo BBK installed. Belts and fluids were changed 3k miles ago and the plugs w/coils were changed 6k miles ago. Every TPS was changed also within the last year also.